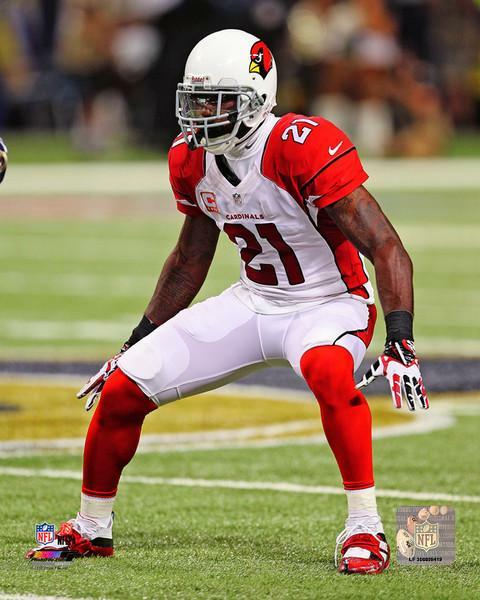 Move over Richard Sherman the Arizona Cardinals have made Patrick Peterson the highest paid cornerback in football. There has been much debate about who the best corner in the NFL is between Richard Sherman, Darrelle Revis, and Peterson. However, if money defines who is the “best” corner in the league, then Peterson has for the moment won this debate. The shutdown corner has just been rewarded with a 5 year 70$ million dollar contract with 48$ million guarantee. This puts him slightly above Sherman in terms of annual salary and is one year longer. Peterson has quickly established himself as one of the best in the NFL with air tight coverage and the rare ability to shadow a team’s best receiver and seemingly taking that receiver out of the game. 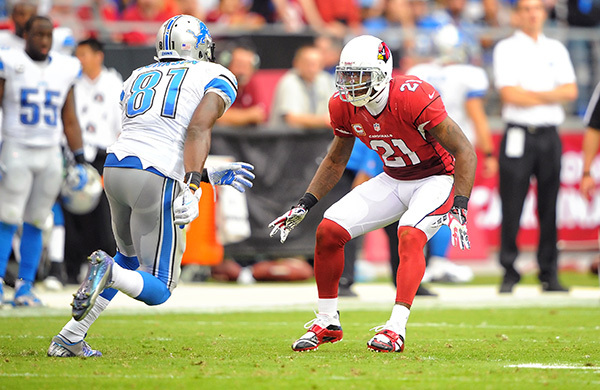 The extension highlights the emergence of the Cardinals great defense with Peterson as the cornerstone. Arizona maybe a year or two away from legitimately competing in the vaunted NFC West, but they take a huge step forward by locking their best defensive player up for the long-term. Both sides have benefited greatly from this deal and it looks like Arizona is heading in the right direction. One thing is for sure. If you’re the number one receiver on any team facing the Cardinals, you’re going to have a long day against Peterson. Previous Revis Wanted to be A Jet? I’m not Buying it !! Next Tebow Comeback? Which NFL Team Should Take a Shot?